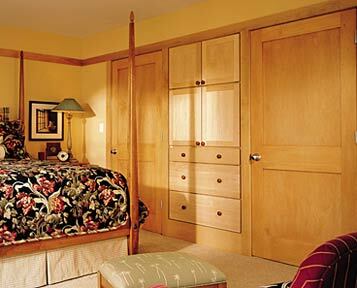 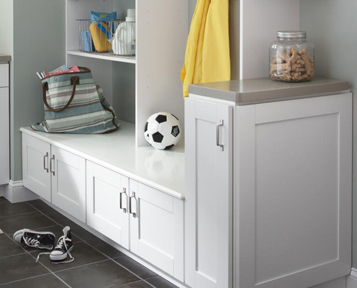 One of the home’s most used spaces, the family entry may also be one of the least organized. 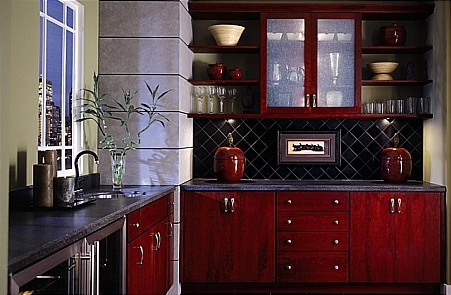 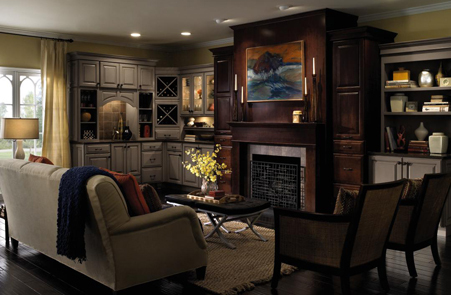 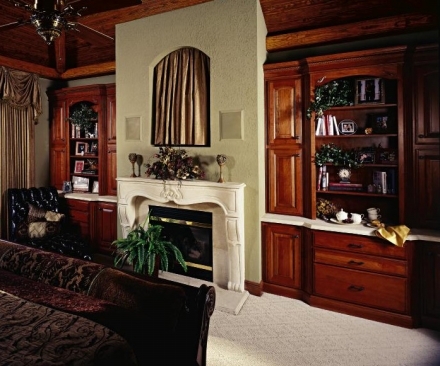 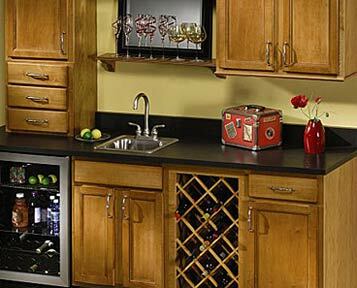 Decora´ makes it easy to bring order, beauty, and functionality to this often neglected space with Entry Ensemble cabinetry. 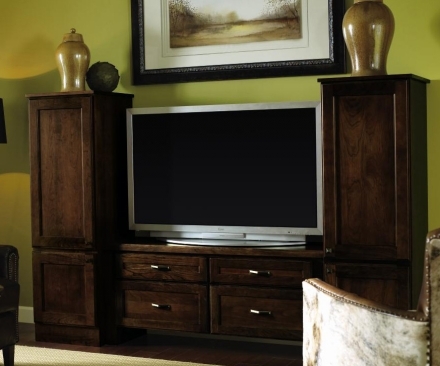 to suit your needs, beautifully. 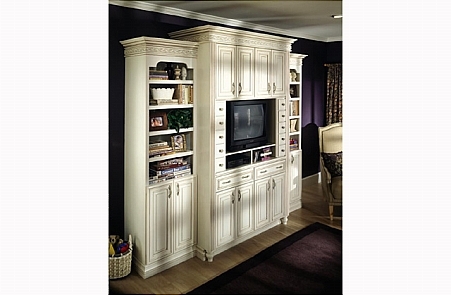 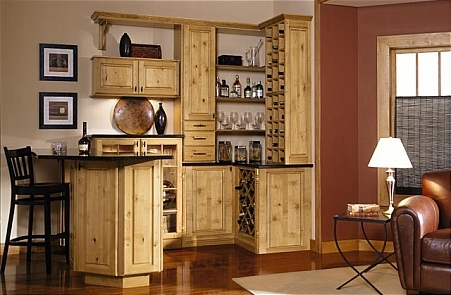 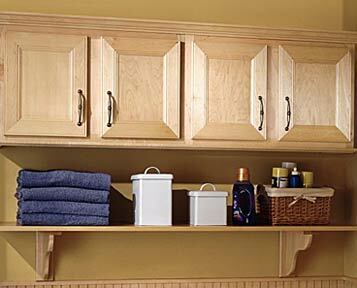 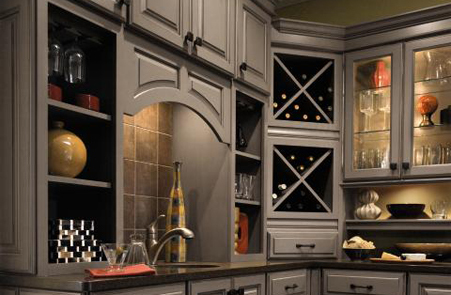 Banish those unruly stacks of laundry and dripping bottles of detergent with crisp, organized cabinetry. 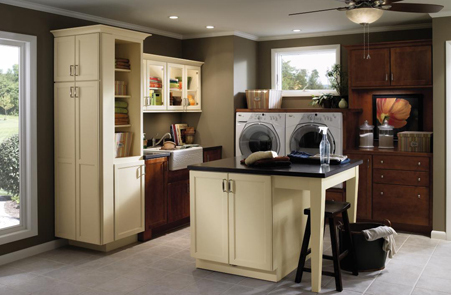 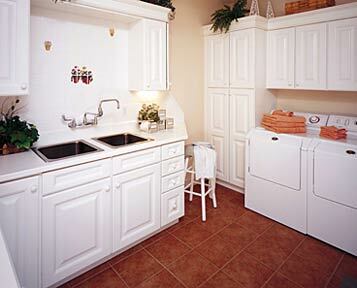 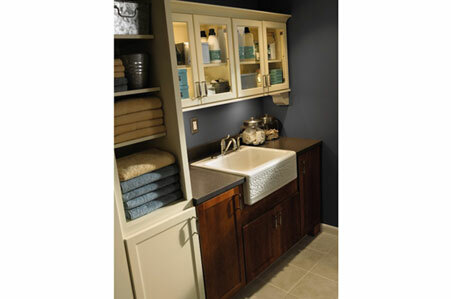 With a laundry room this light, bright and easy to clean, you may actually start enjoying your chores again.